Released on Monday 26th January 2015. 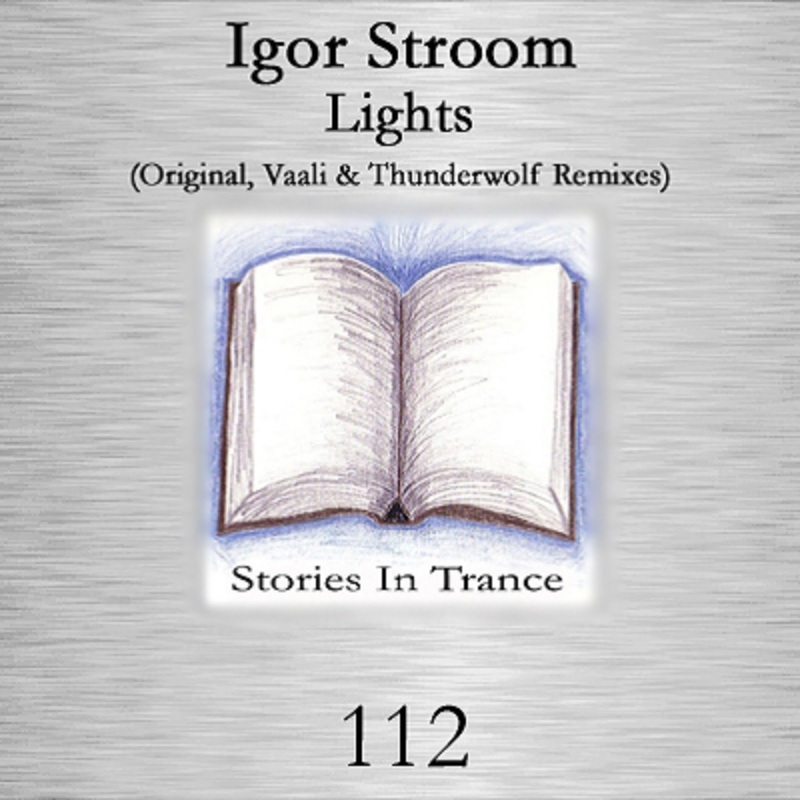 Stories In Trance give to you SIT 112 by Igor Stroom with the three track single Lights. Up first we have the original mix of Lights. Following on from his memorable track Yushanly (SIT 109), Igor is back with another original creation, and yet again he shows why he has become one of Eastern Europe's most notable producers. A perfectly well balanced and melodically strong track is accompanied by his usual fantastic production technique to produce a real progressive masterpiece. With beautiful layering this is a stunning track from Igor, nothing less than one would now expect from this talented Ukrainian, and is a certainty to be a smash in any set or mix. The first of two remixes comes from prolific producer Vaali. 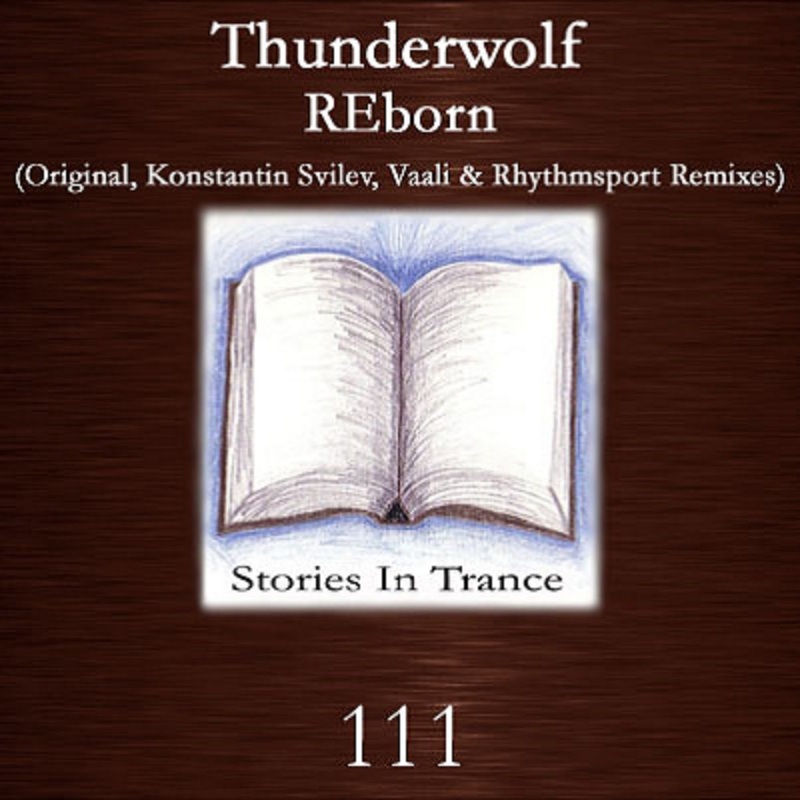 Russian producer Vaali (Arthur Valiev) has a vast collection of excellent tracks and remixes on SIT, recently offering up his fantastic remix of Thunderwolf's REborn (SIT 111). Vaali once again shows his vast array of talent with this truly unique and creative version. Using the original’s strengths to sublime effect, he offers up an ever surprising track that keeps you hooked from start to finish, always evolving and ever developing this is a real stand-out track that showcases just the type of creativity we at SIT pride ourselves on. The final part of this offering comes from Thunderwolf. After making his debut with us in the Summer of 2013, he has since offered up several superb tracks and remixes, the most recent being his original REBorn (SIT 111). This time he is back on remix duties and gives us something a bit different to the other two versions. Taking the track down a more uplifting and energized route, the end result is something really special indeed. Reinterpreting the original melody in a more euphoric way, he uses all his production skill to great effect, resulting in a real gem of a track. With this release Stories In Trance shows once again why it is the most diverse and individual label in trance. Always driven by the ideals that we started out with and our ever keen attention to detail, we encourage freedom of expression from all involved in our projects. The end result is pure, undiluted creativity. Because of this, and above all, we are proud to put them out there. SIT 111 Thunderwolf - Reborn. Released on Monday 5th January 2015. Stories In Trance give to you SIT 111 by Thunderwolf with the three track single REborn. Up first we have the original. Thunderwolf made his debut with us in the Summer of 2013 and since then has offered up several tracks and remixes, the most recent being his original Second Life (SIT 99). This time he is back with another original creation and the end result is something really special indeed. Excellent layering, fantastic production techniques and a creative use of the lead melody all make this a memorable and standout production. Taking inspiration from his country's musical heritage this is a really unique and bespoke track. Up next we have the Konstantin Svilev remix. Konstatin made his debut at the start of 2013 and since then has played a big part on our label with several fine tracks and remixes, most recently his original Terminal One (SIT 102). He is at his best again with this energetic and ever developing remix. The great lead is backed with fantastic atmosphere, excellent mids and subtle yet unmistakable percussion which all add up to a wonderful track. This is a truly fine piece of work, certainly one of his greatest productions. Up next is the Vaali Remix. 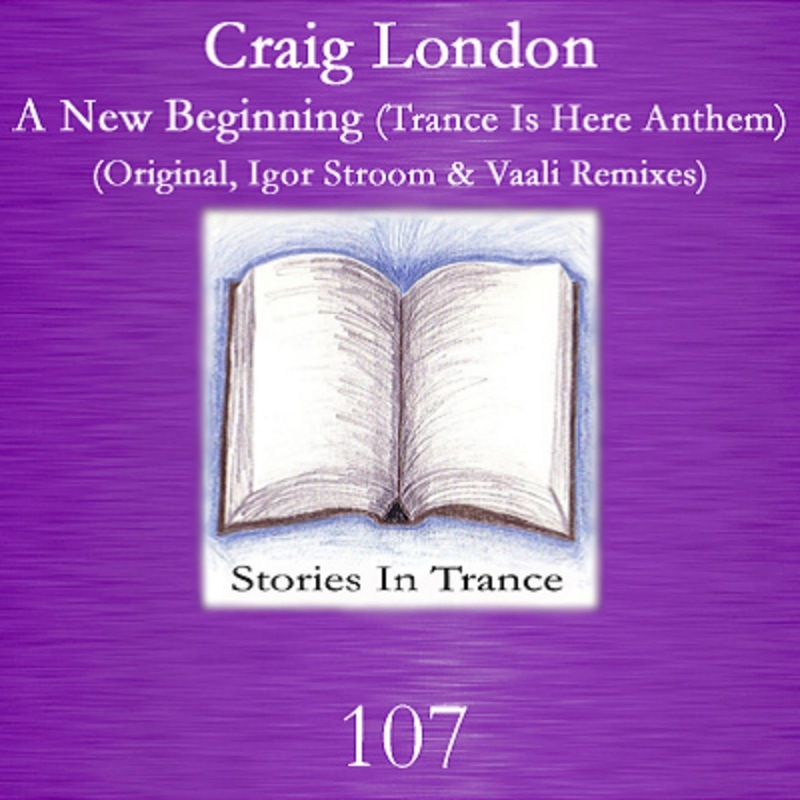 Russian producer Vaali (Arthur Valiev) has a vast collection of excellent tracks and remixes on SIT, recently offering up his fantastic remixes of Craig London's A New Beginning (SIT 107). In this interpretation we get what we know and love from Vaali: power, a wonderful production technique and superb atmospheric touches. The immense lead melody is complimented by a deep driving low-end and subtle yet definitive melodic garnish, making this an energetic and powerful track from a very creative and talented producer. The final part of this release comes from another Russian producer, Alex Elenes, under his Rhythmsport moniker. He is back on remix duties after he made his original debut with us in the shape of his superb Divinty EP (SIT 110). As always from Rhythmsport he again offers up a fantastic piece of work, with excellent production techniques utilising all the best bits of the original fusing seamlessly with Alex’s additional creative inputs. A great way to round off another fantastic release.